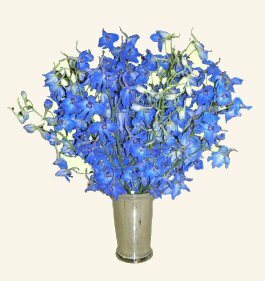 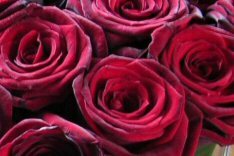 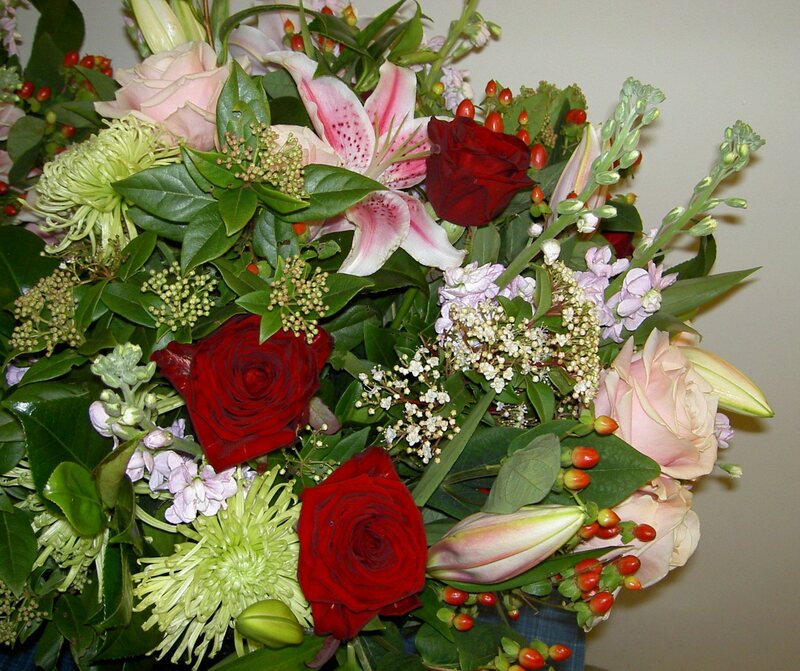 As a London Trained Florist and Floral Designer who has since relocated to the local area it is my intention to offer top quality Floral Arrangements and excellent customer service to clients in Hertfordshire, Bedfordshire, Buckinghamshire and Northamptonshire, at more affordable out of town prices. 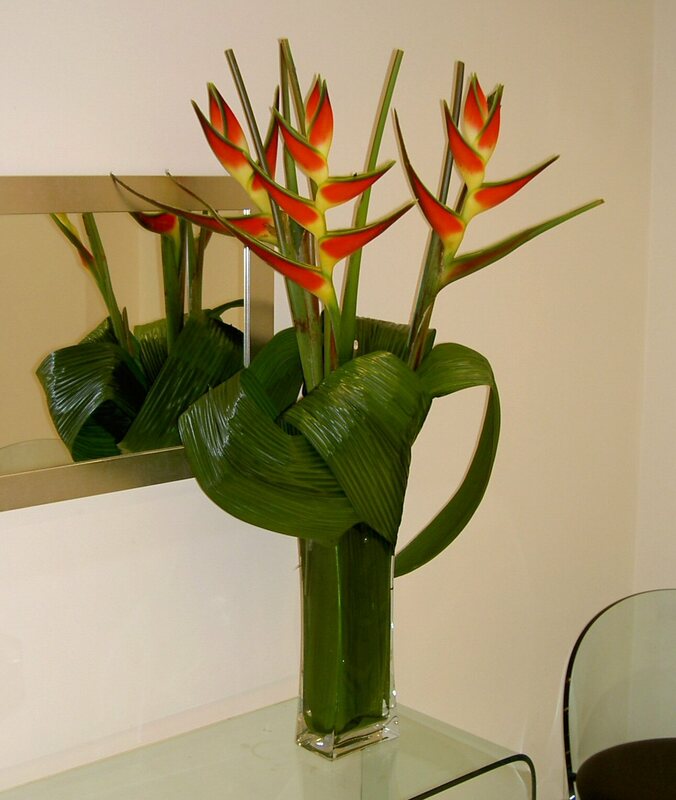 I am able to offer stunning bouquets, arrangements and vases to both private and corporate clients using the very best flowers from New Covent Garden Flower Market. 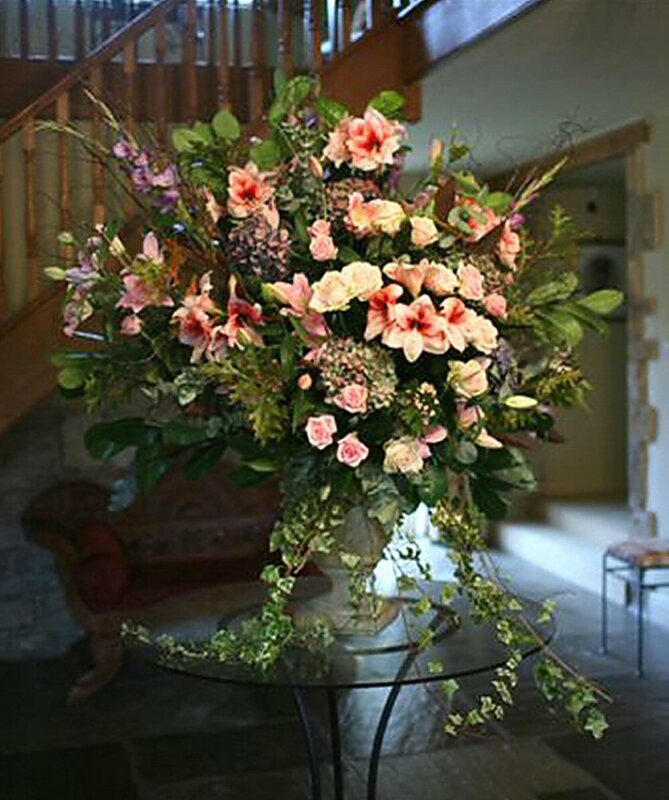 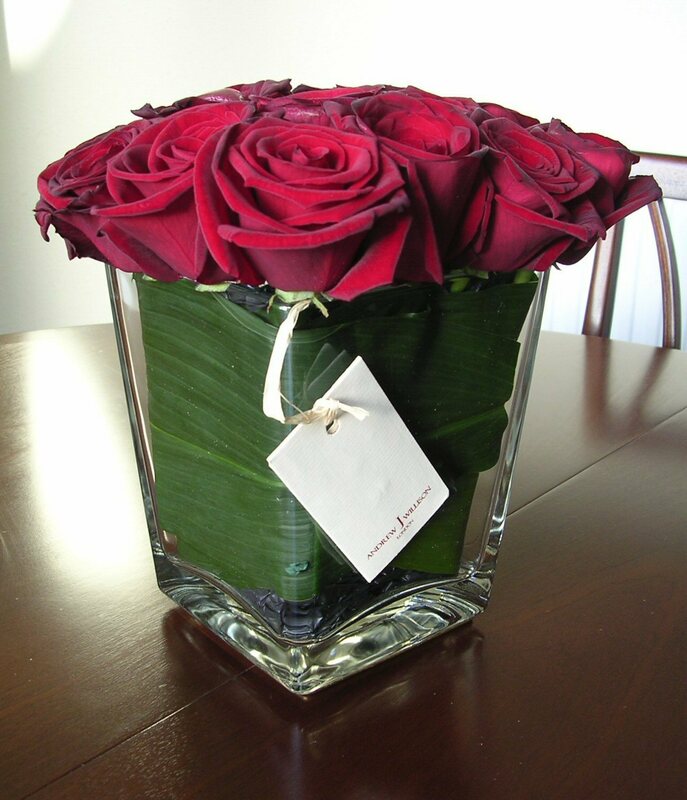 Whether you require a gift wrapped single stem, a vast pedestal arrangement, or a whole event decorated with gorgeous flowers Andrew J Willison is able to cater for your every need.